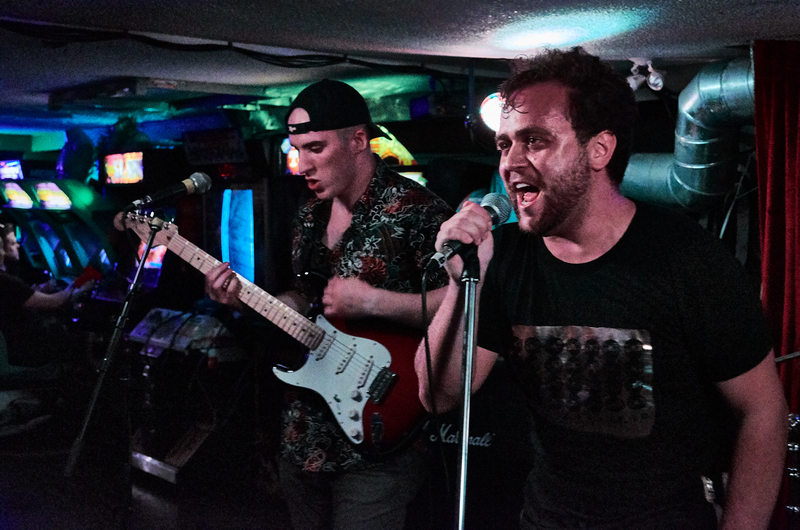 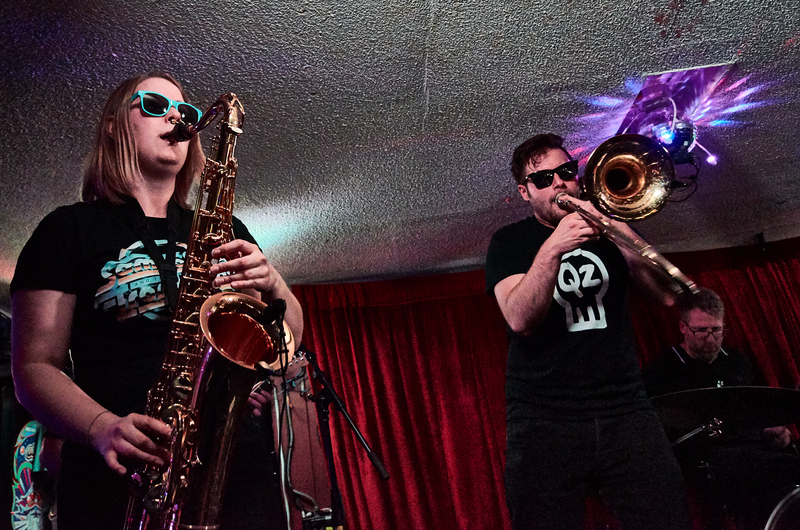 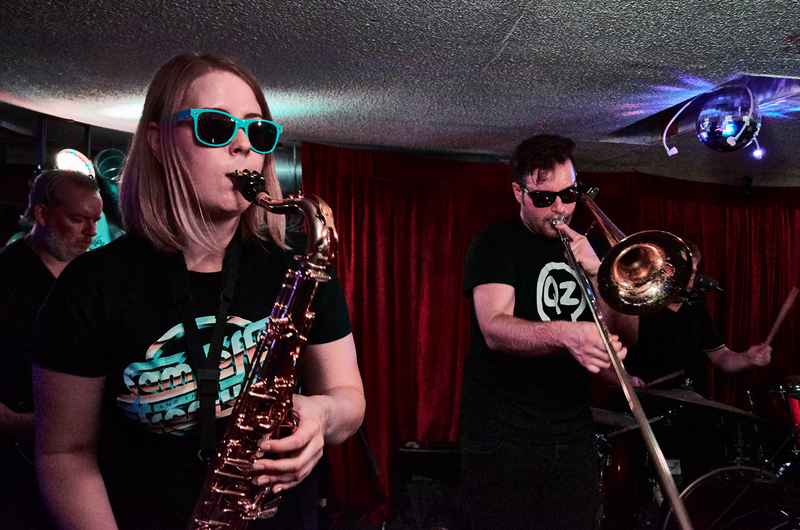 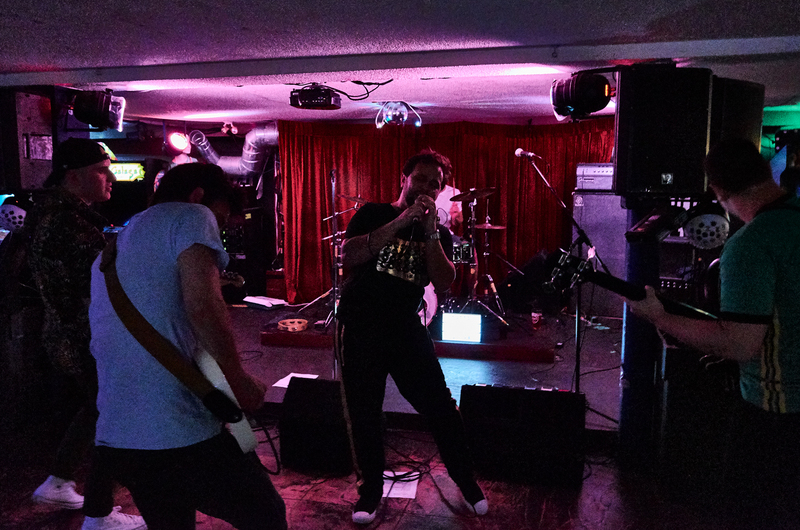 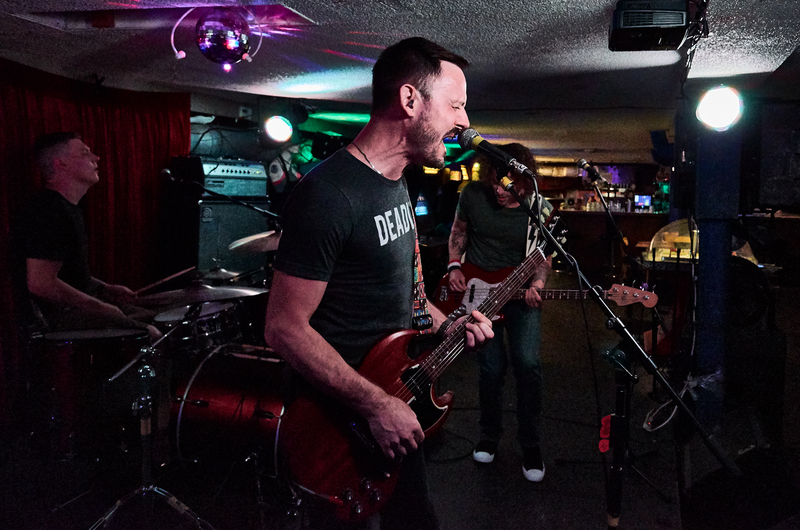 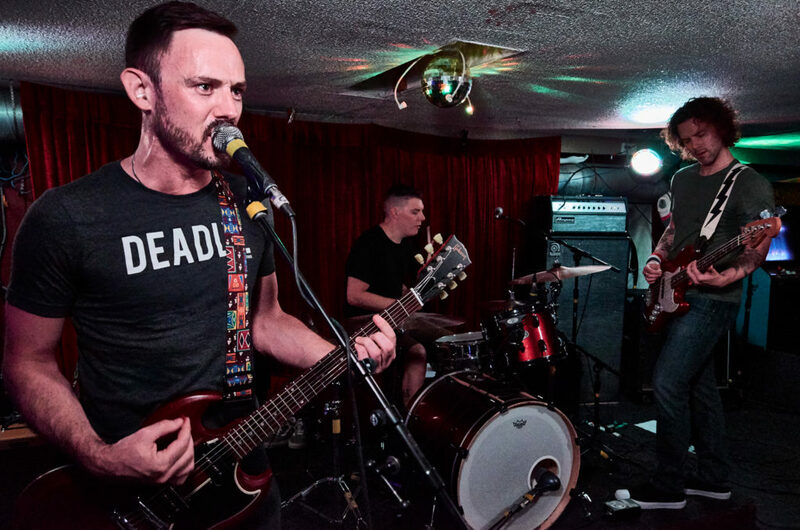 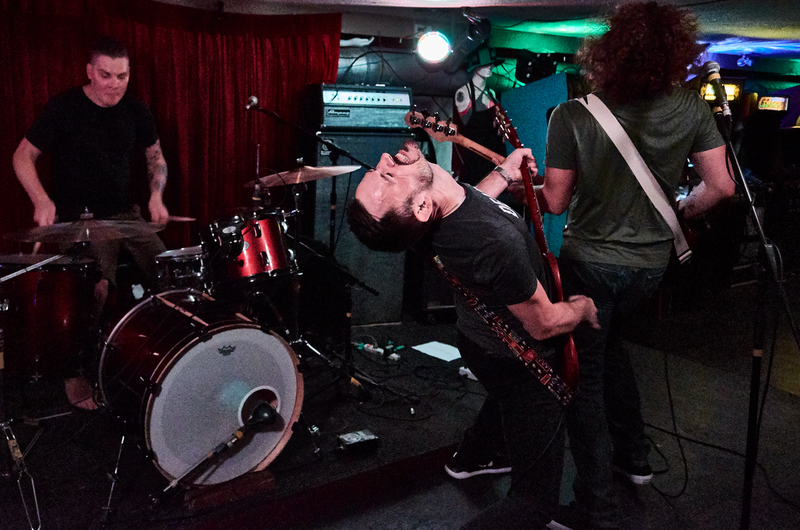 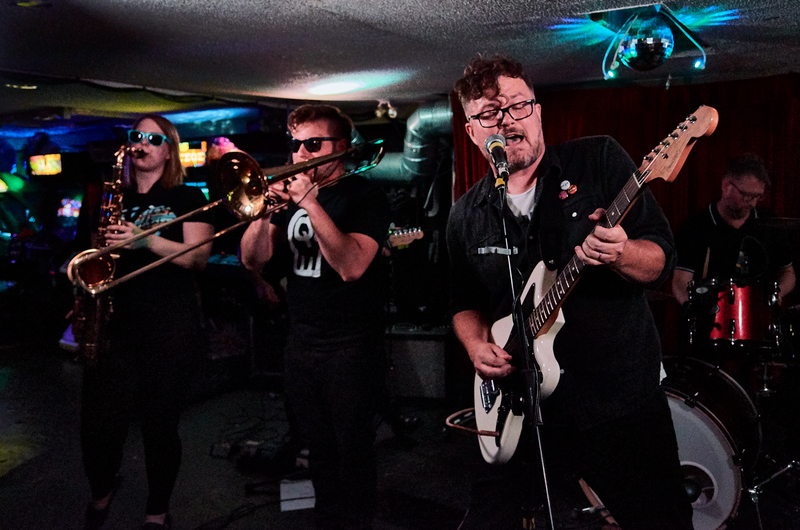 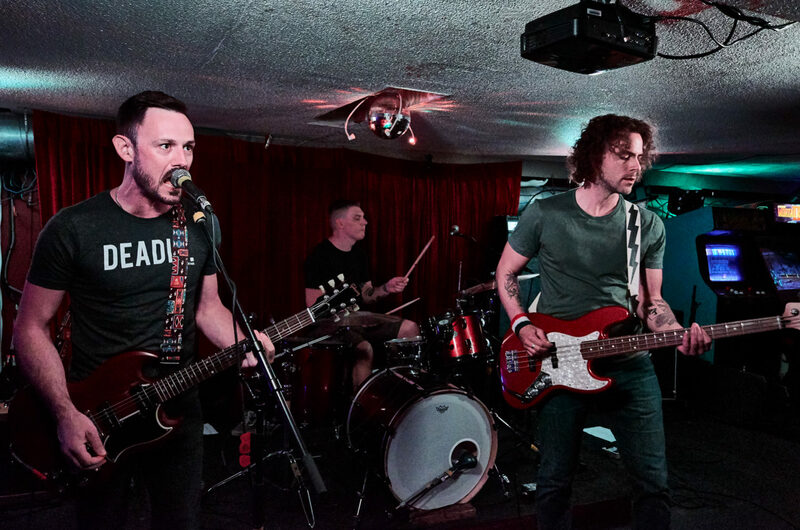 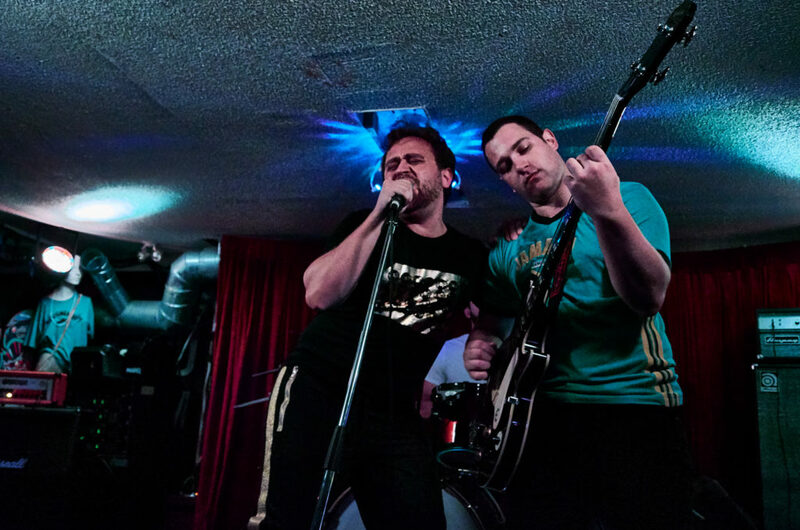 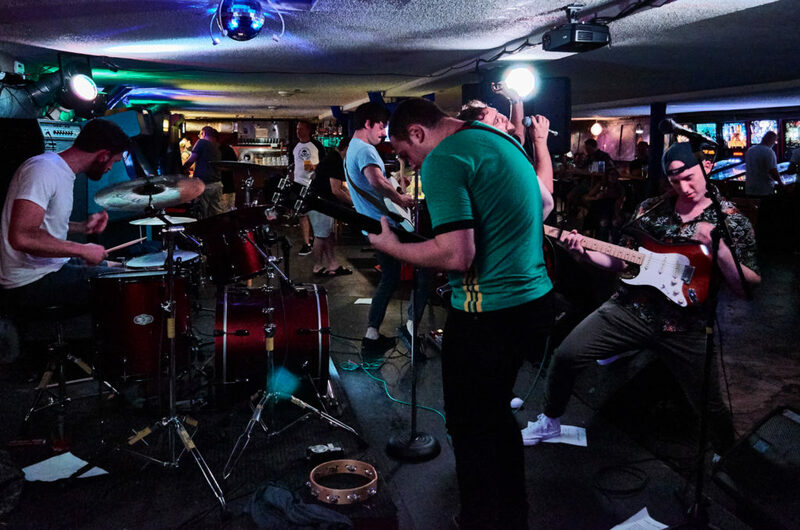 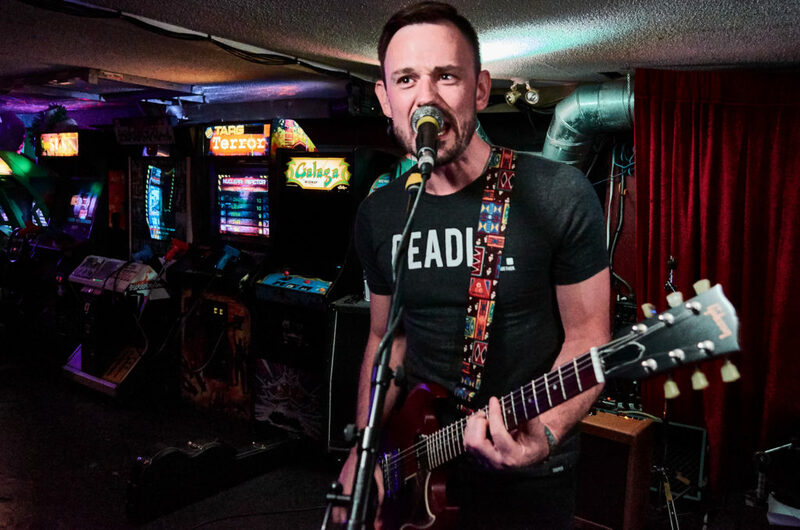 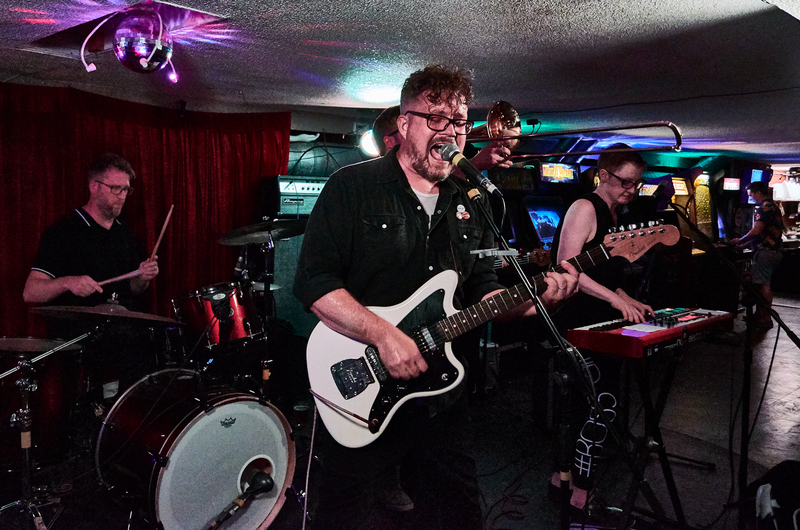 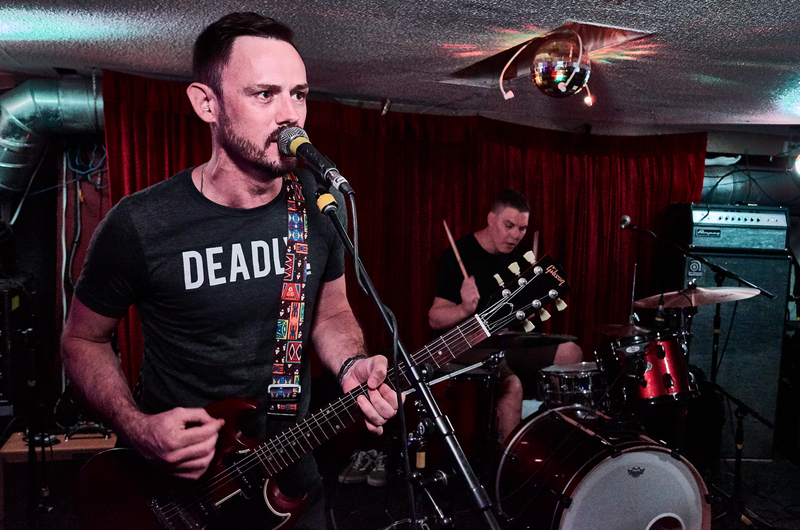 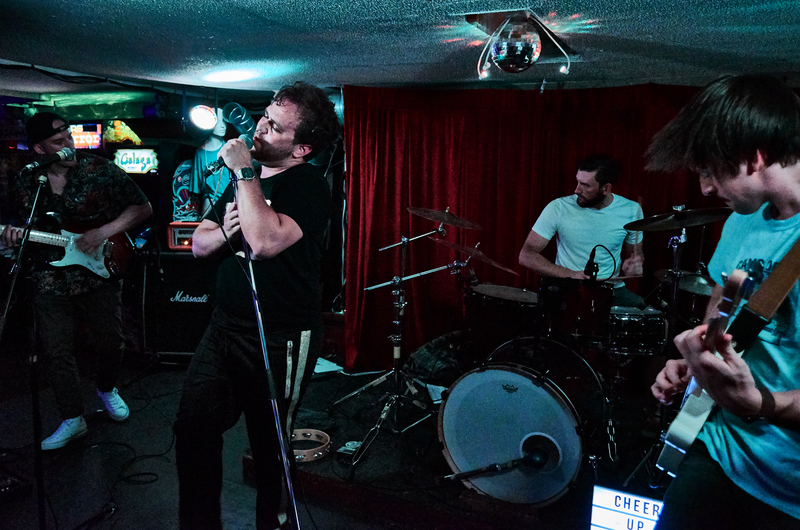 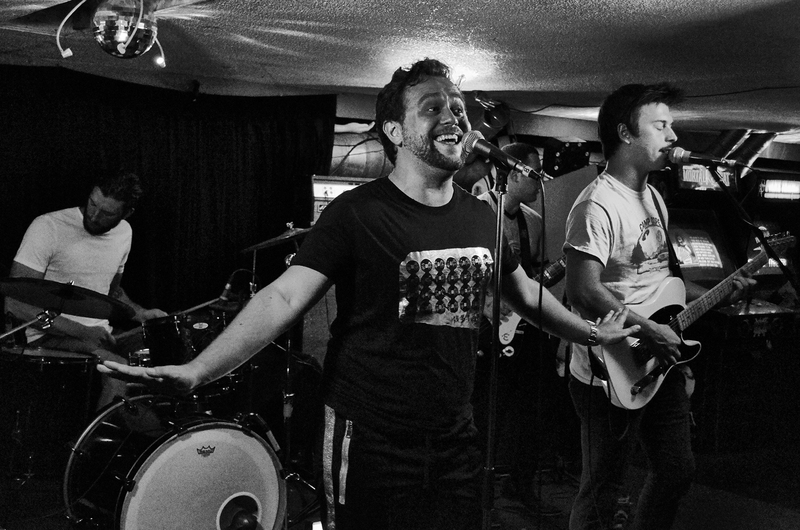 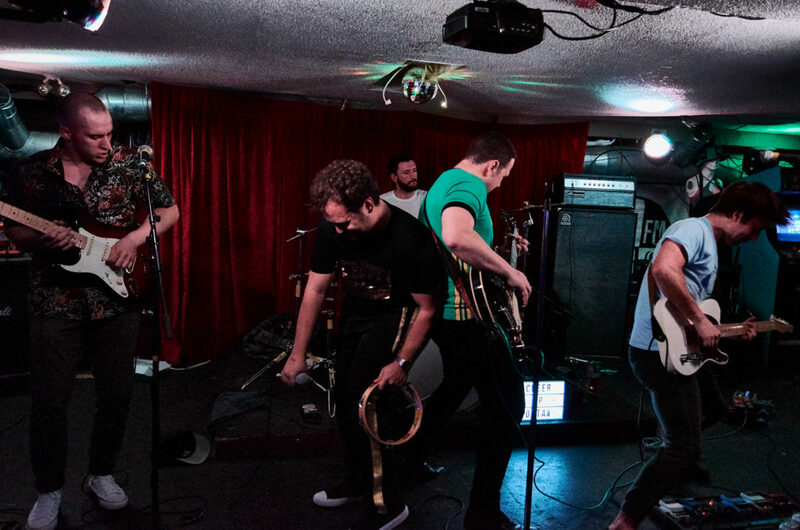 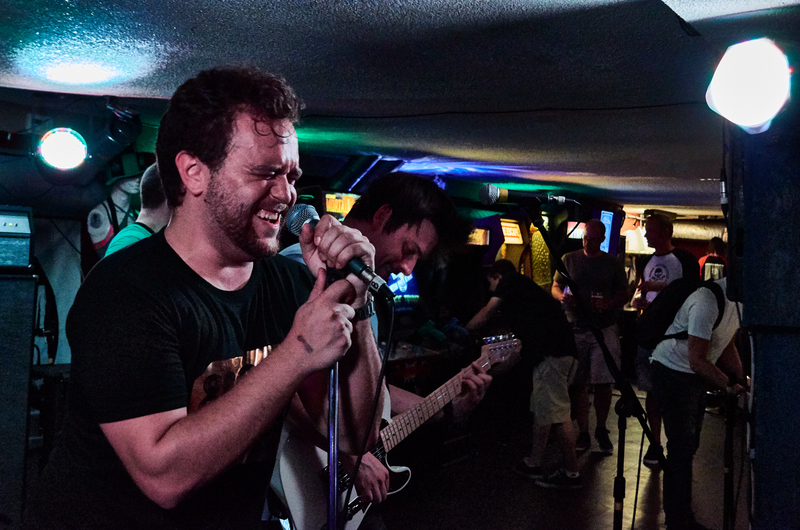 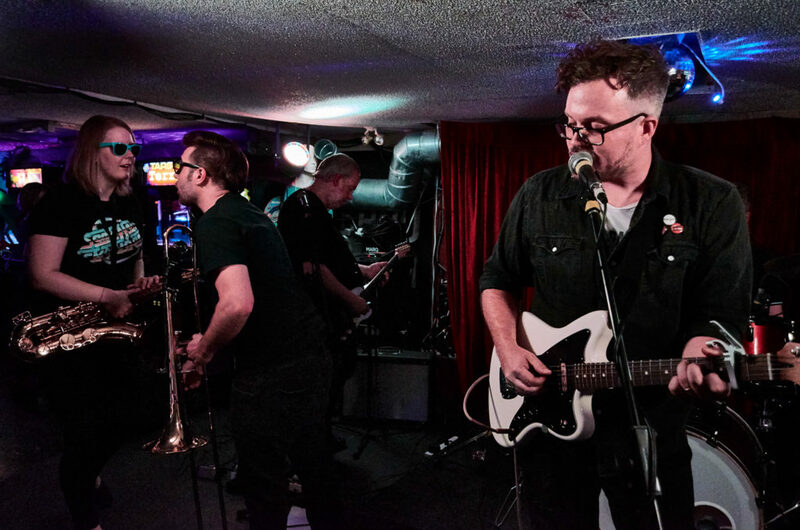 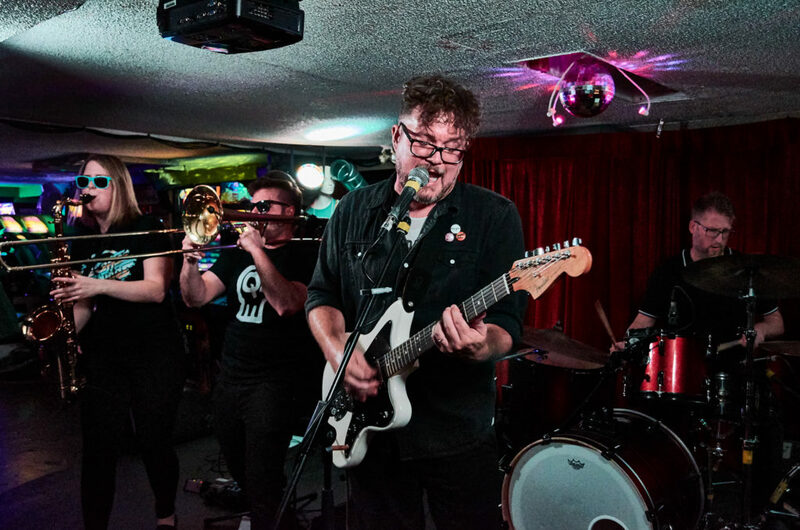 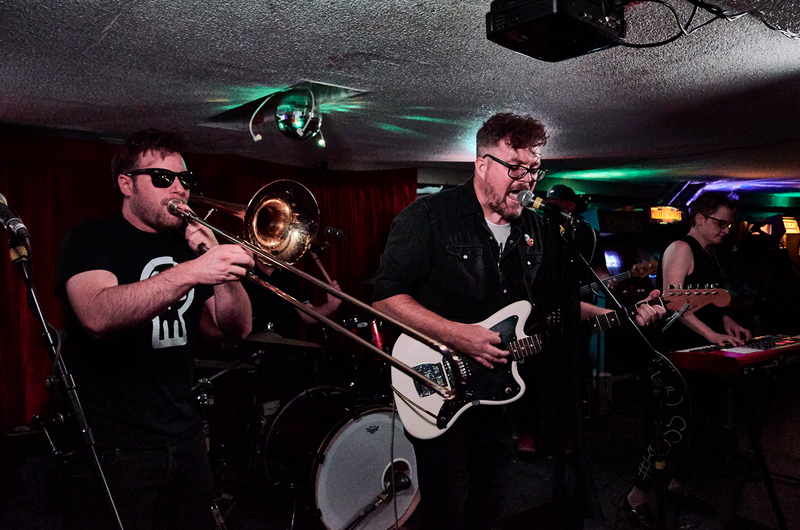 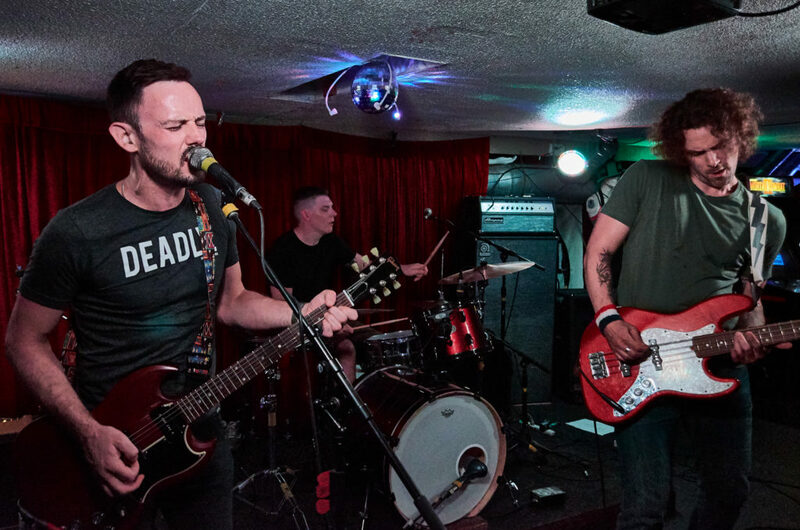 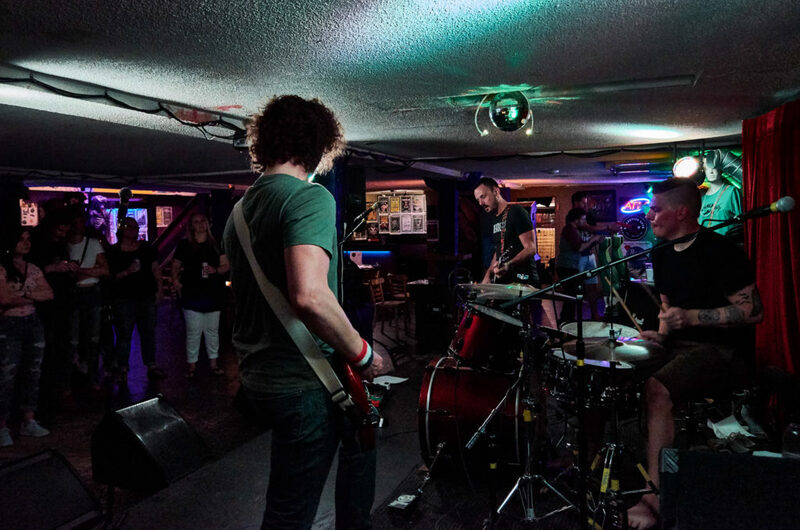 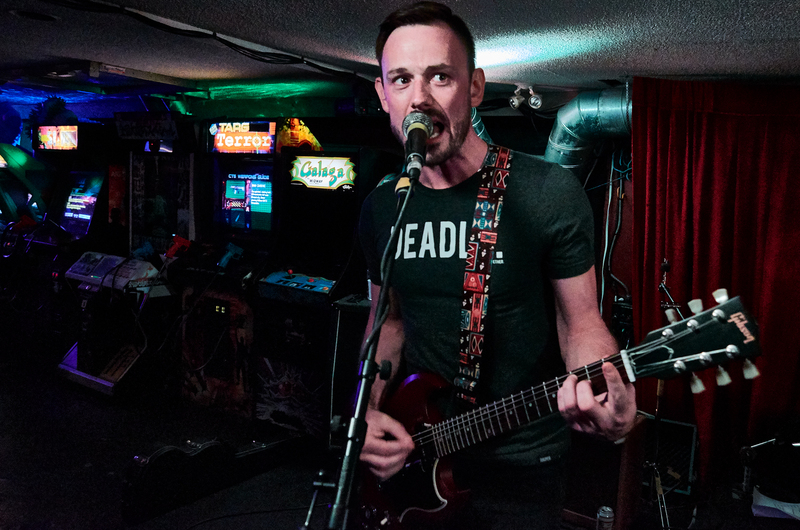 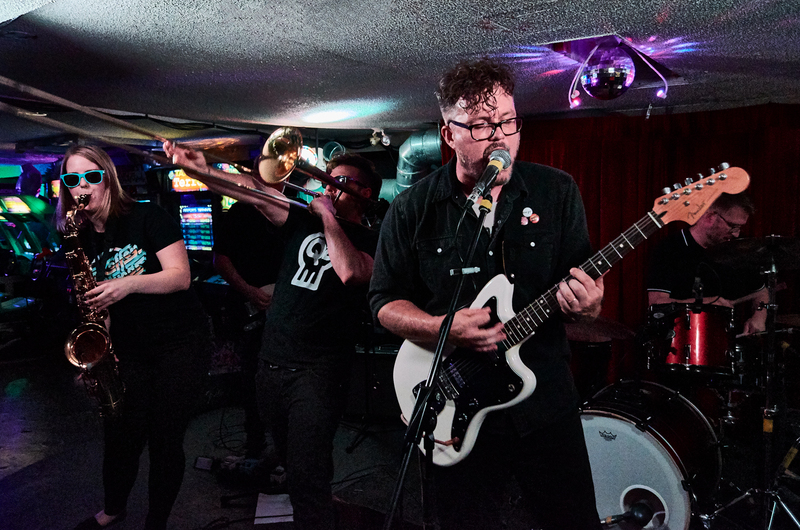 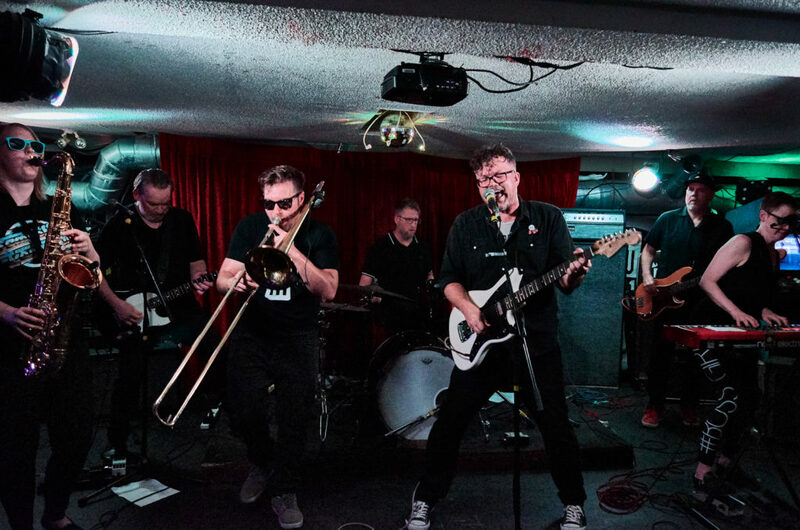 The House of Targ stage was rocked by three great local bands last week. Headlining the night was Ornaments, an Ottawa three-piece who hadn’t graced a stage in a while so it was very nice to see them playing live again. 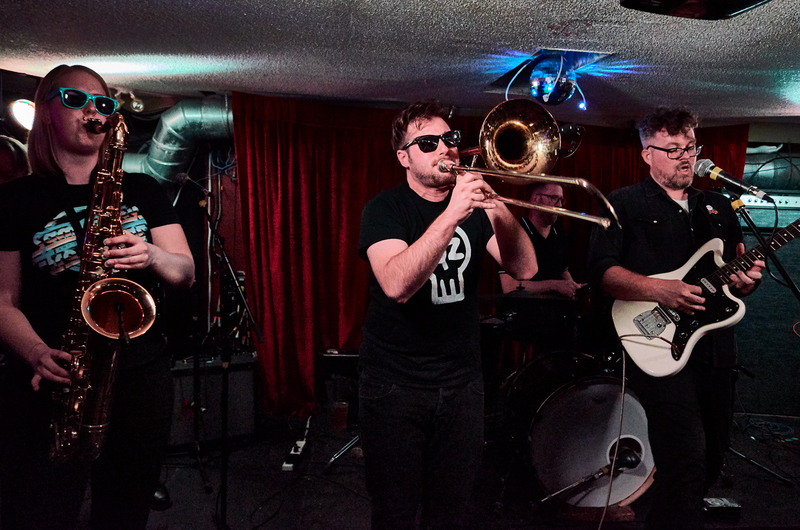 Saint Clare did what they always do and played their most excellent brass-driven rock that makes you want to dance and sing. Opening the night was the up and coming band Lost Acres who released a solid EP in December last year. 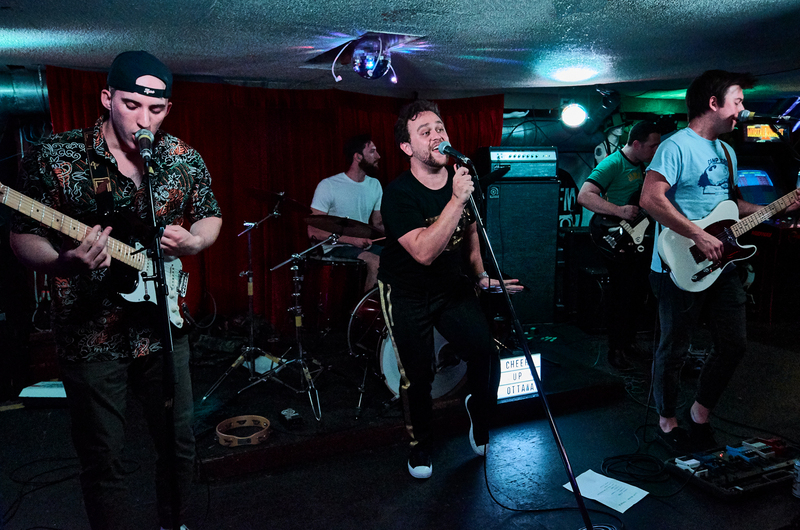 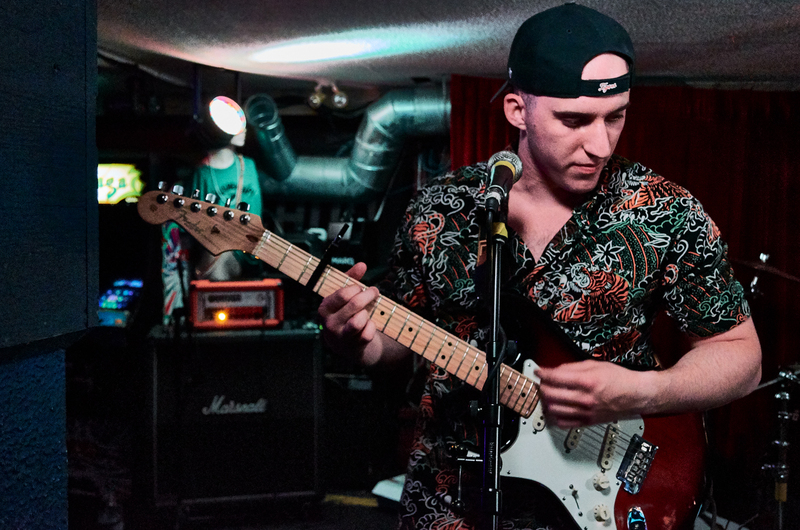 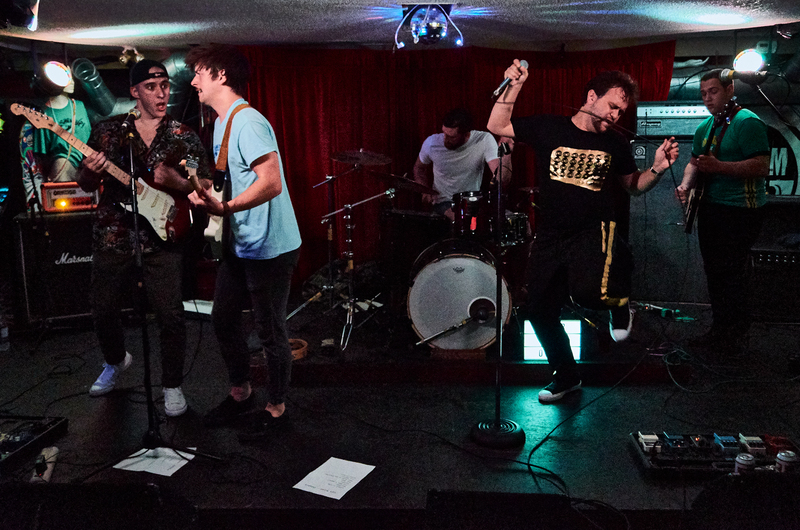 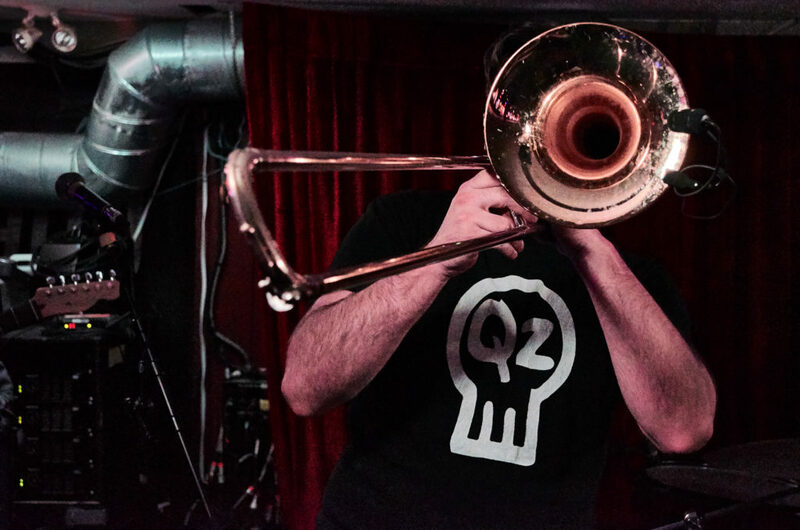 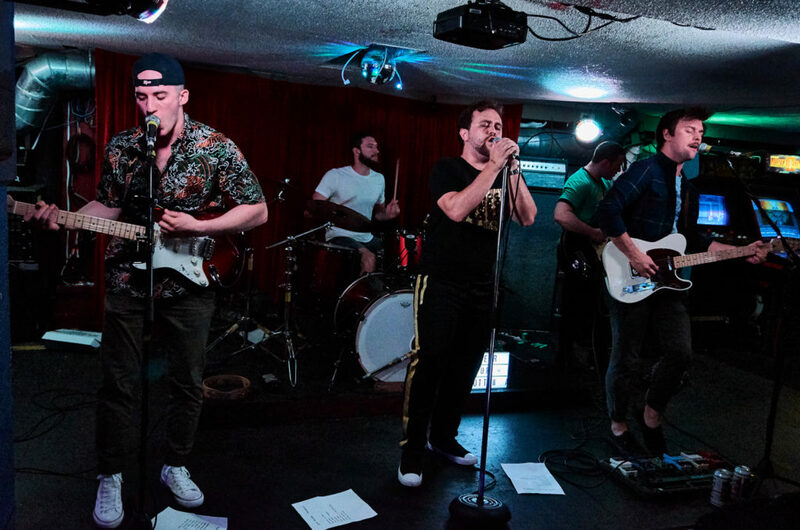 Check out the pictures below by our photographer Aidan Thatcher and keep your eye out for the next time these bands play live.